The truth is that it has been a while since our last #LTHEchat back in December. We hope you are back energised for more speedy exchanges and will be able to join us this Wednesday. Yes, our next chat is on the 21st of January (finally!!!) and we have the pleasure to have Dr David Walker (@drdjwalker) and Peter Reed (@reedyreedles) from the LTHEchat team will be facilitating the chat. 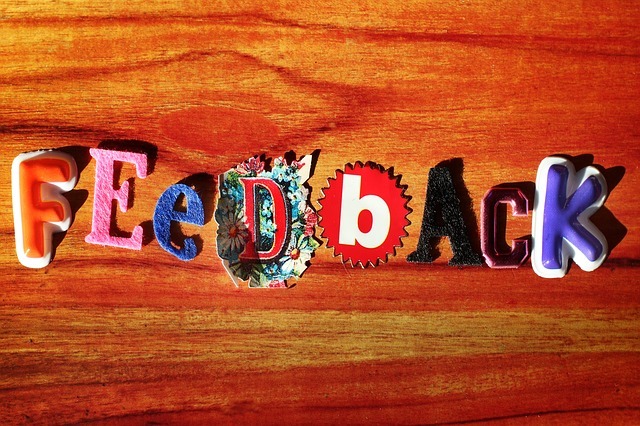 The topic with be: The Language of Feedback. This was among the popular themes the community voted for. We hope you agree that it will be a very useful topic to explore together, share practices and ideas. If you are reflecting on this specific #LTHEchat please share your post with us so that we can reblog. A Google presentation has been set-up to share your thoughts there as well. 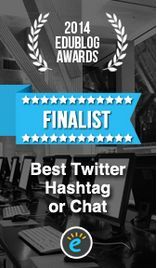 We will also be releasing past tweetchat question sets as Open Educational Resources that can be used in workshops, courses etc. Games are also planned but we will need your help so that the collection can grow further. 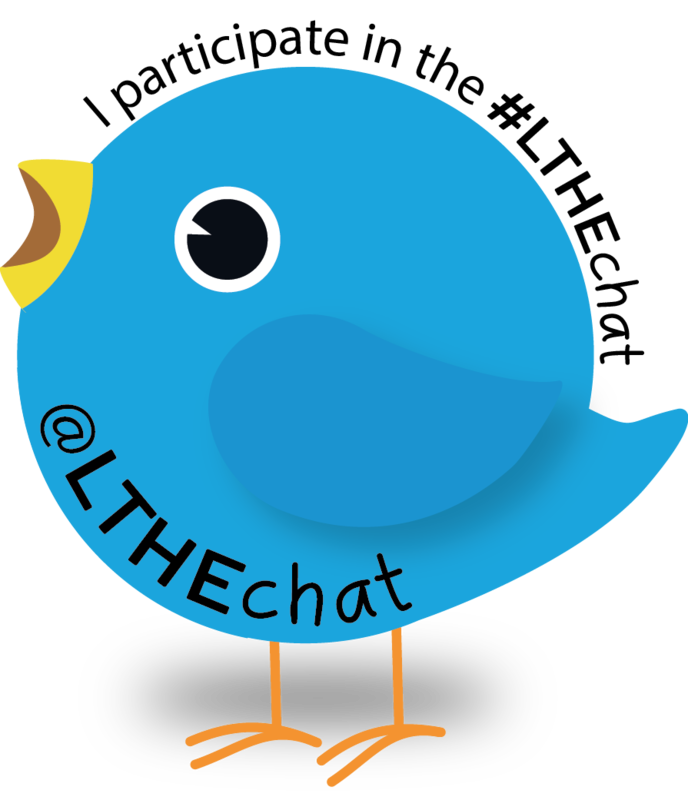 If you have other suggestions on how we could make the #LTHEchat more valuable for you, please let us know. This entry was posted in announcement and tagged feedback. Bookmark the permalink.